Former Soccer turned manager Gordon Strachan is a much loved character in the game. He has been awarded an OBE for his services to sport and as well as winning the FWA Soccerer of the Year for the 1990-91 season while at Leeds, he has picked up plenty of accolades for his managerial roles including Manager of the Year in Scotland many times at Celtic. He has also been inducted into the Scottish Soccer Hall of Fame and has two sons who also play Soccer professionally. During his playing career, Gordon played for Leeds and Coventry, Sunderland and Dundee, Aberdeen and Manchester United. In all he turned out in 635 league games and scored 138 goals over 20 full seasons. He also won 50 caps for the Scottish national side and played in two World Cups, namely Spain 82 and Mexico 86. He finally retired in 1997 aged 40, which was a record for an outfield player in the Premier League. Since then he has managed Coventry City, Celtic, Southampton and Middlesbrough and has won many league titles and domestic cups in the last 20 years. He has a rigorous management style and is known for his keenness to keep his teams at peak levels of fitness. 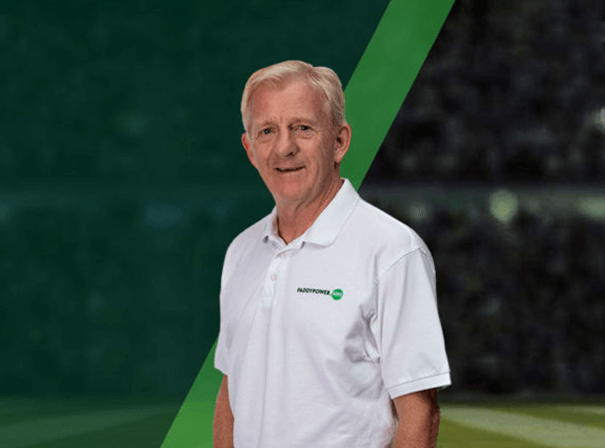 Gordon is also a popular, amusing and outspoken pundit who works for British TV channels such as ITV during World Cups and BBC’s Match of the Day 2, and as such is in demand for his sporting stories, expertise and characterful insights into the game.